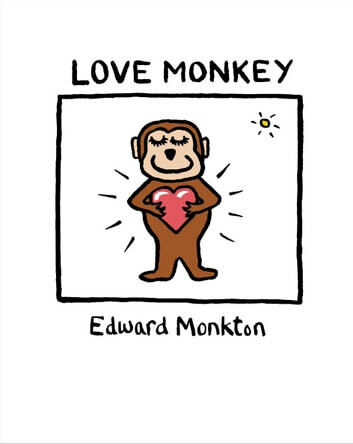 SPECIAL PRICE FOR A LIMITED TIME Edward Monkton’s surprisingly philosophical take on all aspects of love, life and happiness have made Monkton’s drawings stylish collectors’ items and a mark of good taste year in, year out. Another offering from the bestselling author. 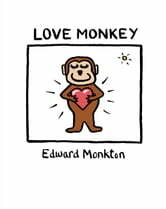 He dreamt of a monkey whose SMILE lit up his soul like sunshine. He held out his heart to her, so RADIANT, so splendid and so new. She took him in her arms and felt truly, perfectly, at PEACE. A lyrical and beautiful story about finding true and enduring love. Deeply affecting in its honesty, humour and simplicity. It might just be genius.